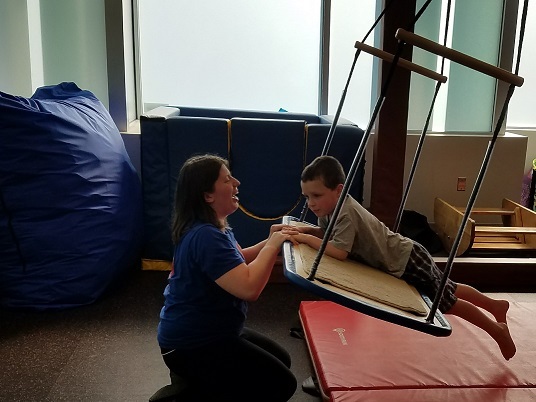 Our Mission: To enhance the lives of the individuals and families we serve by providing superior applied behavior analysis, speech-language and occupational therapy services. Call now to make an appointment for a free initial consultation, 1-877-776-8502. A therapist will be happy to meet you and your child and discuss treatment programs. Please contact us to make an appointment. Copyright © 2017. The Children's Spot - 8815 Columbia 100 Parkway, Columbia MD Speech, Occupational & ABA Therapy Services . All rights reserved.